MAKE YOUR WEBSITE THE IDEAL PROFIT CENTER! Want to generate real LEADS that your sales team can close? You need an engaged, eye-catching and conversion-oriented website design - At Almond, we can assist you to achieve that. Fast. For over 14 years we have developed a solid reputation in website design, digital marketing and advertising. Our designs are derived from in-depth analysis and a reliable strategy to put you ahead of the rest. The planning phase requires customer interaction along with the accompanying attention to detail. The design phase generally includes moving the information discussed in the planning phase further into reality. The development phase includes the bulk of the coding work, along with loading content. This phase includes testing the website functionalities, design and site’s navigation. The purpose of the launch phase is to set up the website for public viewing. This phase includes packaging source files, giving guides for use and any needed coaching happens at this time. If you have a low budget and can’t afford to create a professional multi-page UI design, then our one-page website design is the best choice for your business. LET OUR EXPERTS DESIGN, HOST AND IMPROVE YOUR WEBSITE. FAST. Can I audit my website while it’s in under development? Yes, Almond has an exceptionally transparent development approach and we are always eager for customer feedback. We will give you a private URL where you can check and track the development progress whenever you want. How should I update content on my website? If you have professional web specialists working for you, they can easily upload new content. Otherwise, we can do that for you at a reasonable price. Through us, you will also get custom content presentation. Will my website completely SEO friendly? Yes, we will provide you with a completely SEO optimized website in terms of design. However, we recommend you choose our SEO and digital marketing solutions to keep them current. At Almond, we use Microsoft ASP.NET to build websites. Our CMS is in-house developed and meet all of customers’ requirements. Does your servers support platforms like WordPress, Joomla and Drupal? 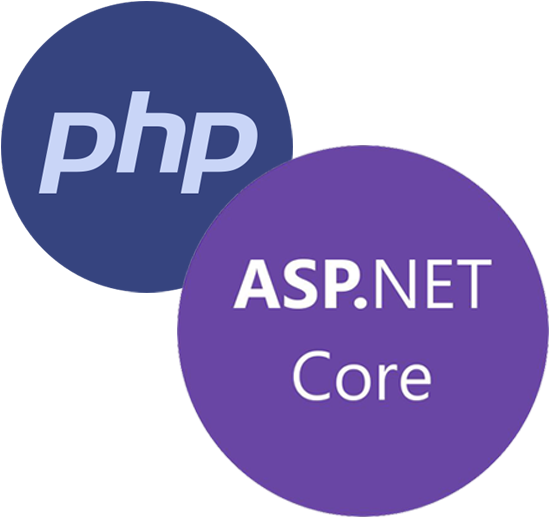 Yes, we support all of them in addition to Microsoft ASP.NET Core. We can update your existing website if it is completely developed by Almond.